Residence Relais Cà dell'Era Tremosine, Hotel Italy. Limited Time Offer! Residence Relais Cà dell'Era. 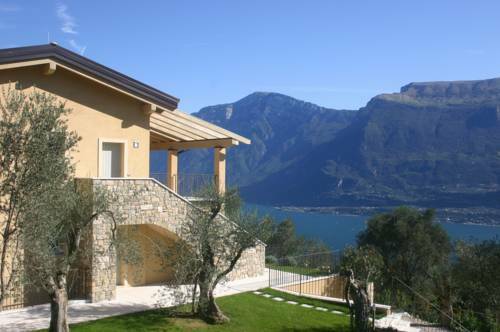 "Residence Relais Cà dell'Era" is a perfect base point from which you can explore Tremosine. By taking part in tennis you have the option to make your stay a more active one. Staying in touch with your family and friends is made possible with free of charge Internet access.